Amsterdam, September 19, 2018. Fastned has booked an important victory in an appeal it lodged at the Council of State (higher administrative court of the Netherlands). The Council ruled that Fastned has a legal interest in the objection that it had made against the issue of a permit for charging poles as an additional service at a petrol station of Shell at de Hackelaar. The Council of State thereby overruled the earlier decision by the District Court of Amsterdam. Furthermore, the Council of State ruled that in a new decision the Minister must ‘substantively deal with Fastned's objections to the granting of the permit to Shell, including the objection that the license is in conflict with the requirement of safe use of the service area. ’The Council of State also ruled in a second case concerning service area de Andel. 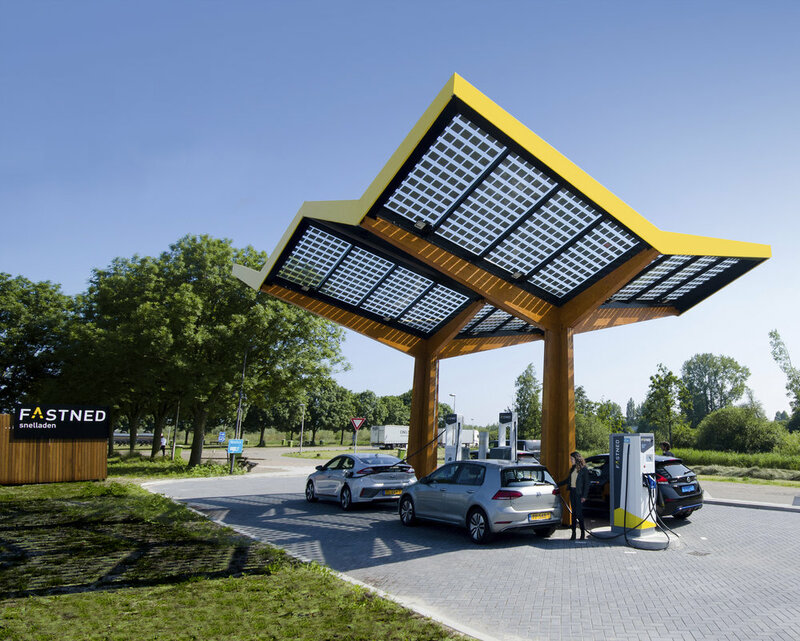 In this case, the Council of State is of the opinion that Fastned, as operator of a fast charging station at service area de Andel, can indeed call upon the safe use of service areas. However, it is still disputed whether or not two providers of the same service at a single service area will result in unsafe situations. The Council of State stated that it cannot dismiss the possibility of dangerous situations when drivers slow down at the exit to the service area to choose between different providers. At the same time, surprisingly, the Council argued that the Minister did not have to see a real risk that would lead to the conclusion that a permit should be refused.